This webinar will explore how the evolution of diverse lifeforms has shaped this planet and how we can co-opt the biological communities in soil that evolved over the last 500 million years. Methods to restore microbial diversity in our soils include: increasing soil fertility, crop productivity, and profitability in farms and rangeland. Metagenomics and metatranscriptomics are giving us a new way to look at soil microbiota and increasing our ability to understand how soil microbiology helps to define the essence of soil health. Also discussed in the webinar will be the use of a static composting process to produce high quality fungal dominant compost that can be used to inoculate soils and seeds to help restore microbial biodiversity and function to soils of agroecosystems. This webinar is presented by the USDA NRCS Soil Health Division. 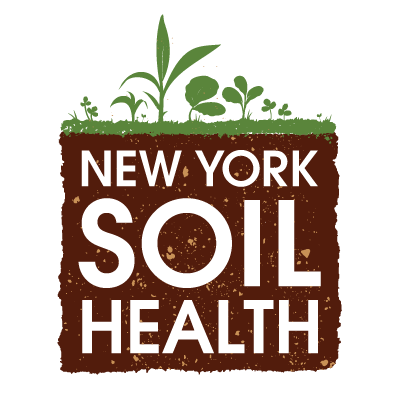 Contact Candy Thomas, Regional Soil Health Specialist, Soil Health Division for more information about this webinar. Dr. David Johnson, Molecular Biologist, Director Institute for Sustainable Agricultural Research at NMSU, Las Cruces NM.